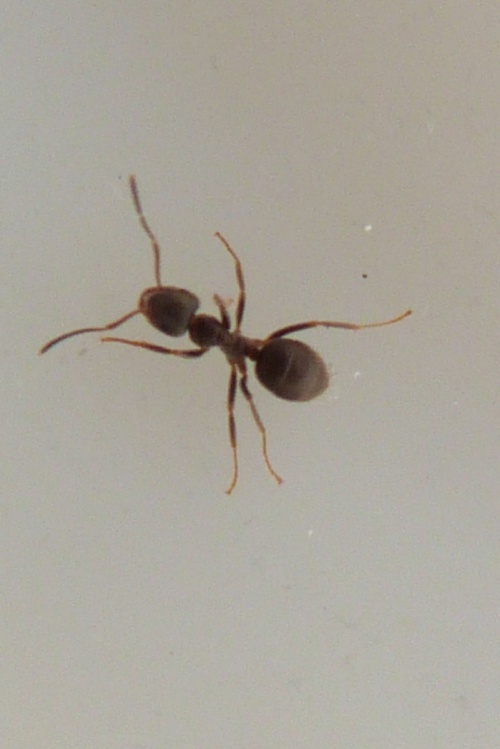 Worker length: 3.4 - 5 mm, male length: 3.5 - 4.7 mm, queen length: 8 - 9 mm. 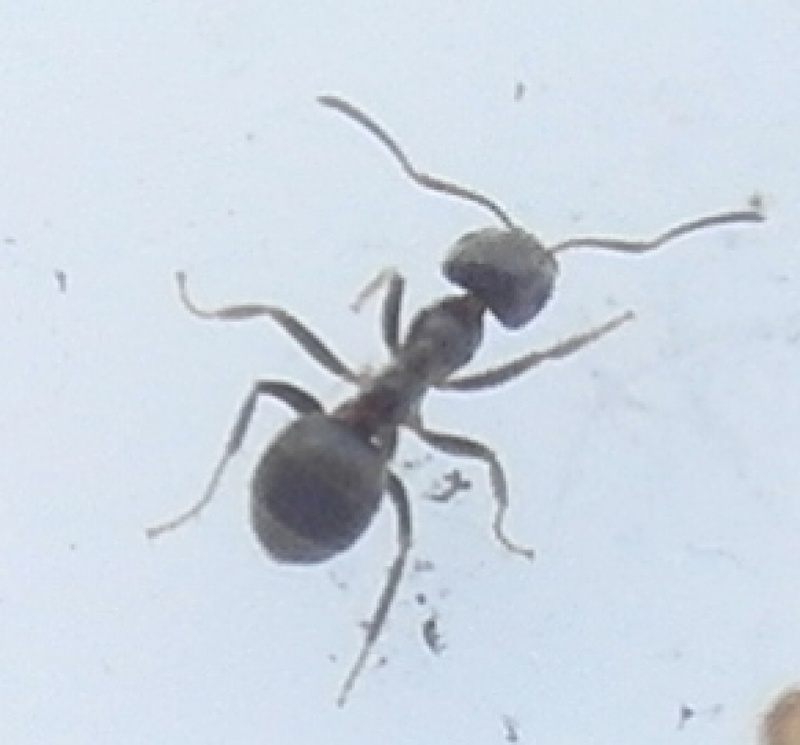 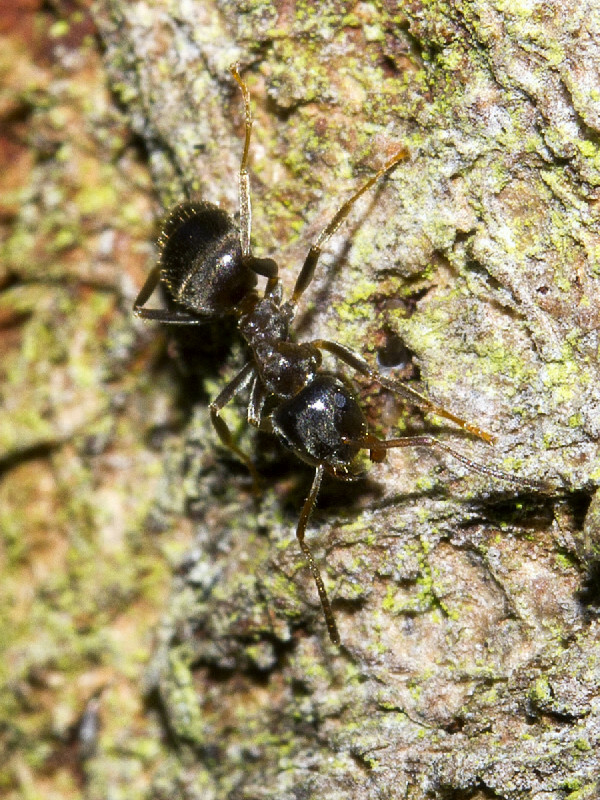 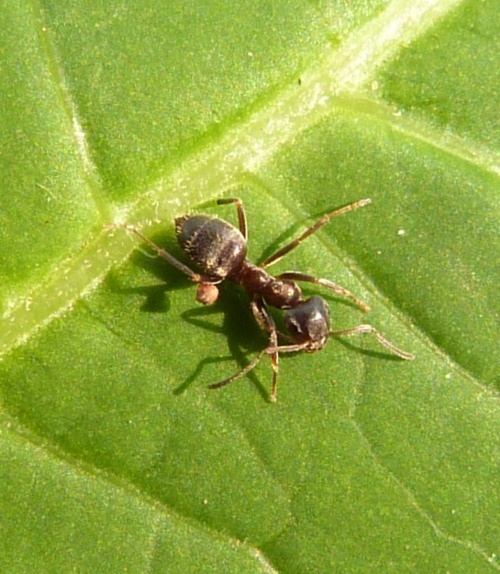 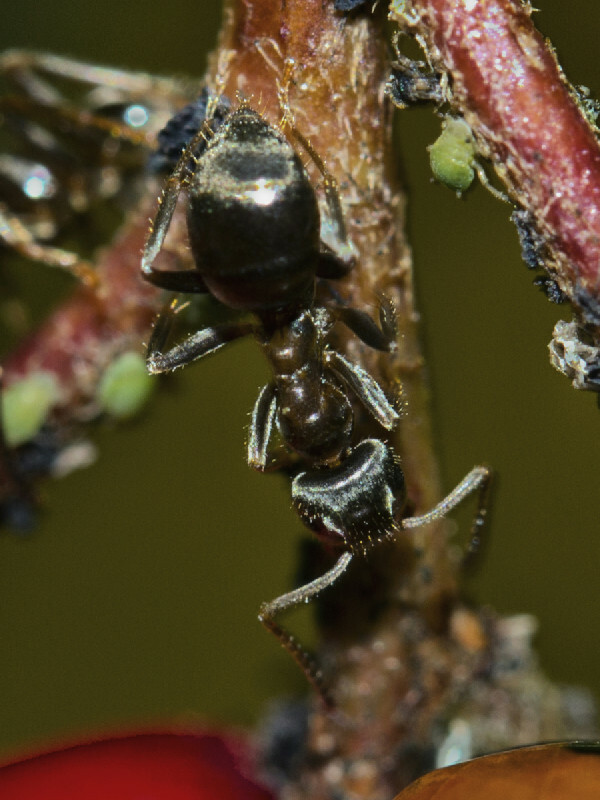 Workers (non-reproductive females) are blackish-brown in colour and covered in small hairs. 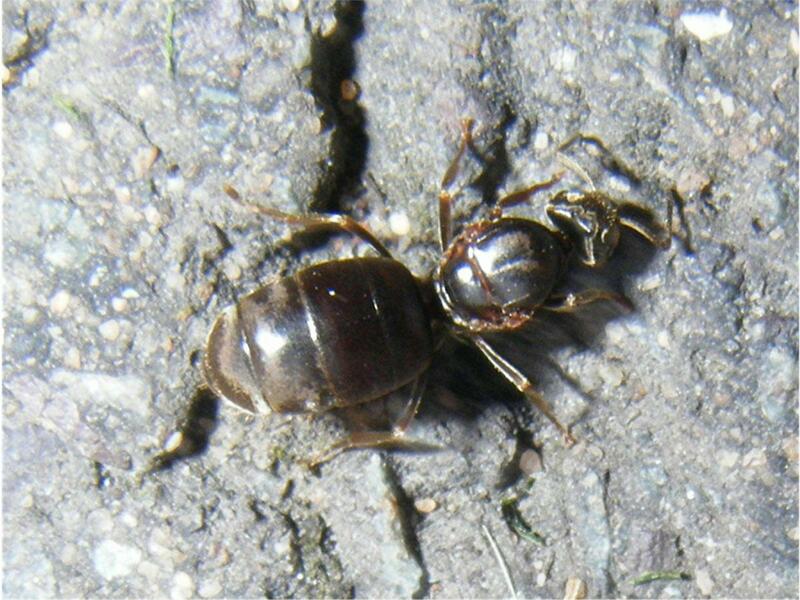 Winged reproductive females (queens) are almost twice as big as the workers, are darker in colour and have a large pair of clear wings, which are shed after mating. 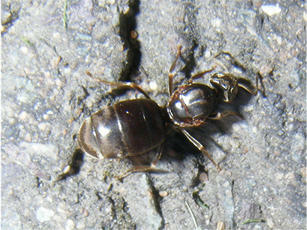 Males also possess wings and are much smaller than queens. 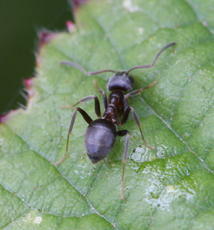 Varied habitats, including gardens, paved areas etc. 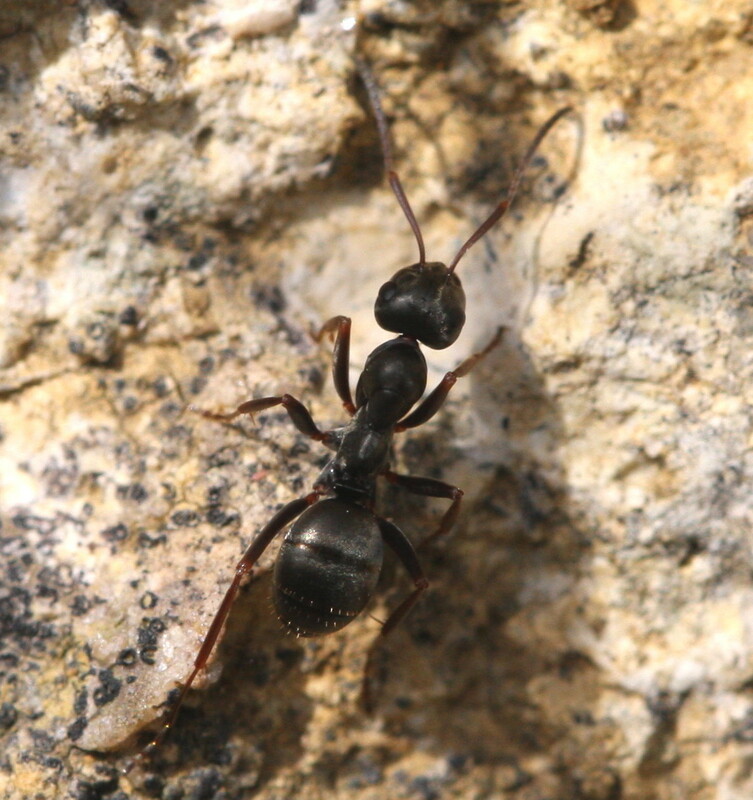 Winged reproductive males and females engage in a mass mating flight in hot, humid weather during July and August. This ant often builds its nest in soil, in tree stumps or under stones or logs, and it frequently nests beneath paving stones in gardens. 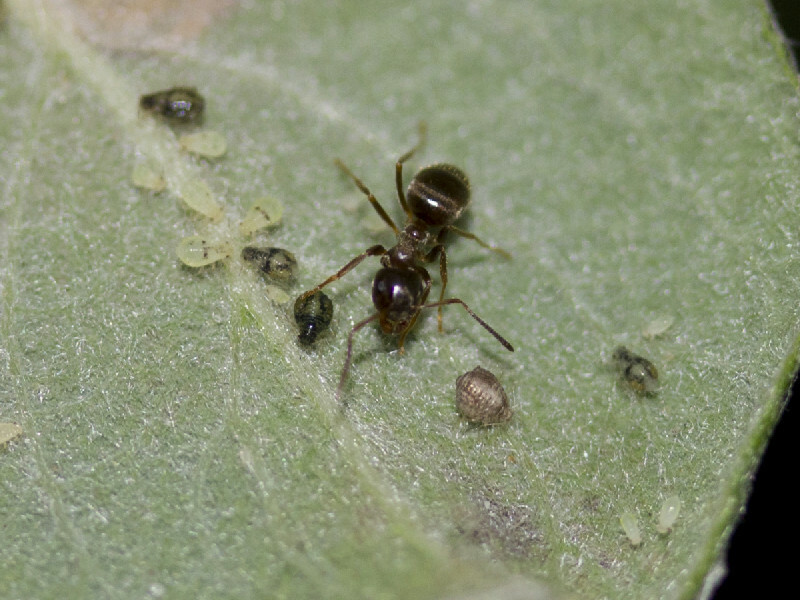 The larvae are legless grubs, and the pupae are protected inside a white silk cocoon. 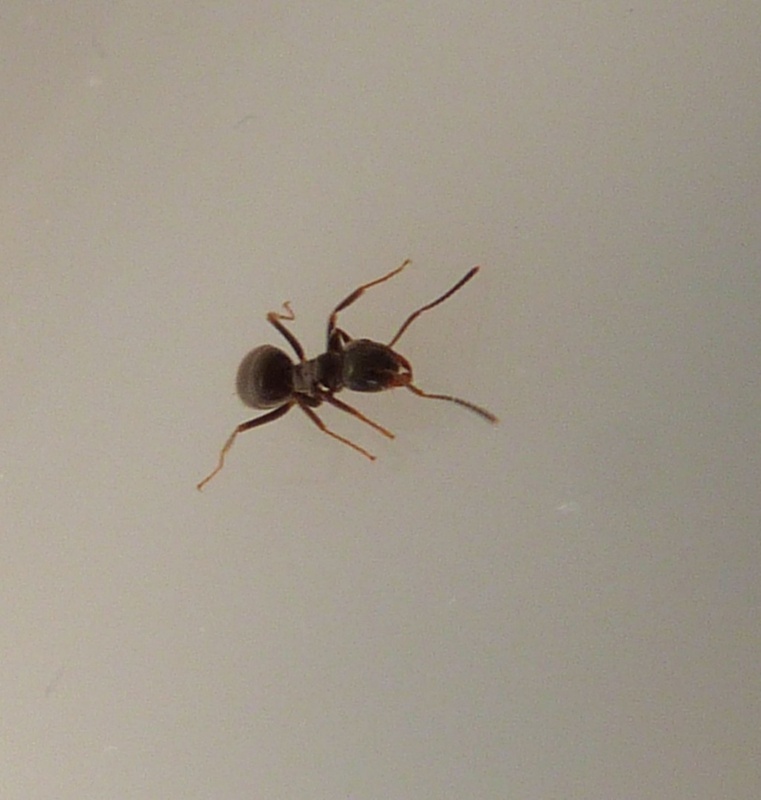 This is the commonest ant seen in Britain and is widespread throughout.